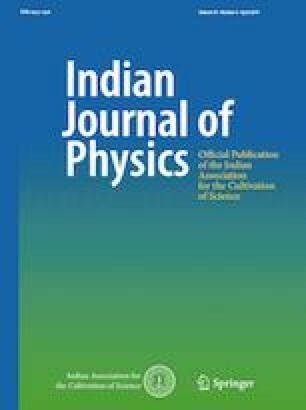 In this article, wavelength chirping of a semiconductor laser due to changes in current and temperature has been measured. Based on the range of variation, a suitable combined filter consisting of a short-pass filter and long-pass filter has been selected. The link budgeting was simulated using the specifications of the transceiver designed with Zemax software, and power and wavelength chirping experimental data. The effects of wavelength chirping and atmospheric visibility conditions on the free space optical communication link’s parameters are analyzed. The research council of the University of Kashan is gratefully acknowledged for the financial support of this study, and we would also like to show our gratitude to Prof Paul Ewart for his comments on an earlier version of the manuscript.